If you plan your flights with British Airways you can save lot of money now thanks to this special coupon code. To get massive €120 discount from your booking, click on the link below to see the promo code and then enter it during the booking process. If you use this British Airways promotion code, the discount will be calculated off the total cost of the fare (including taxes, fees, and carrier charges). This promo code is valid for all British Airways flights from Germany to USA or Mexico. There is no limit for travel period if you want to use this coupon code, the only limitation is departure and destination mentioned above. The minimum price of the ticket for this offer is €500 including taxes and fees – it is calculated per booking, not per person. To apply this discount code, find “Promotion code or eVoucher” box on the booking page of British Airways after you choose the flights and enter the coupon code there. This promotion offer is valid only for return flights operated by British Airways or American Airlines. Enjoy your cheaper flight with BA! 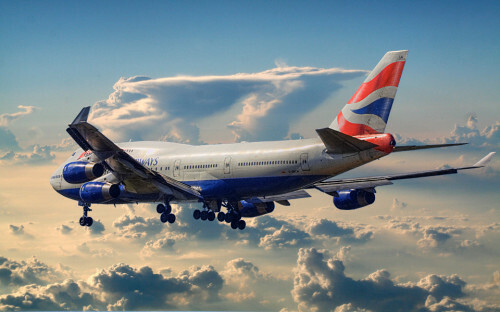 You can find more British Airways promo codes in this post.